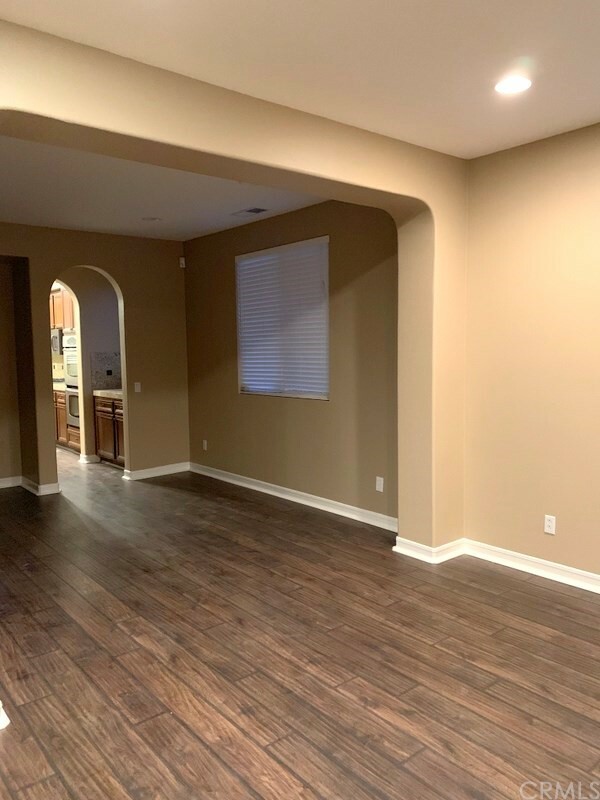 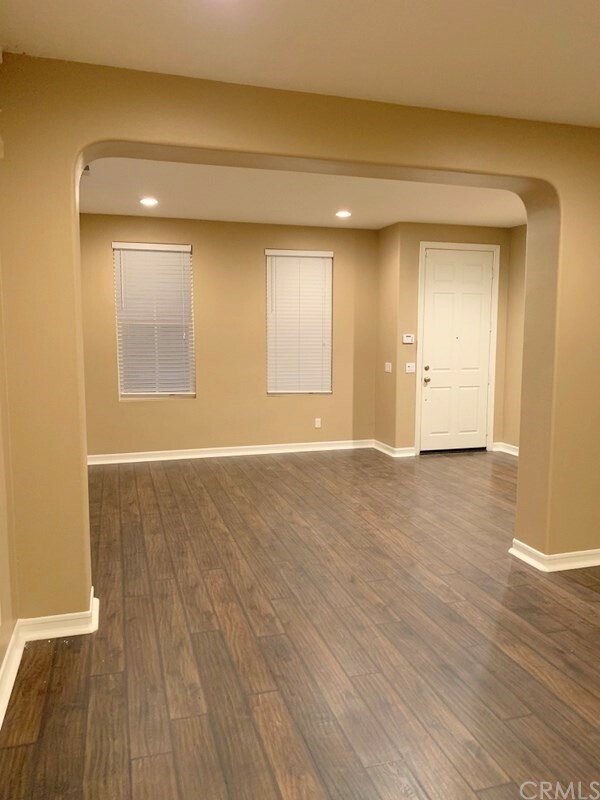 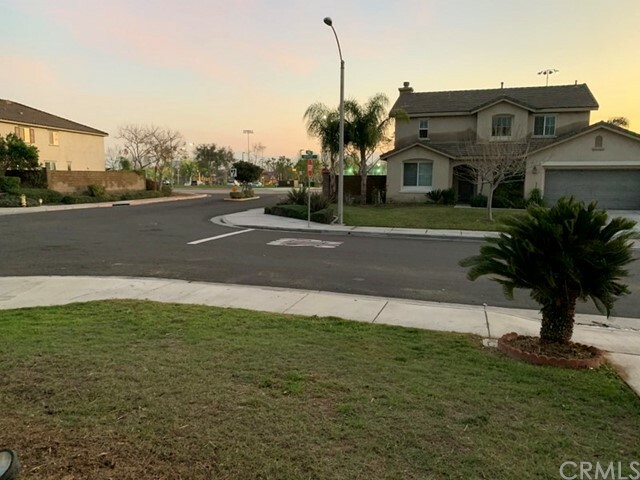 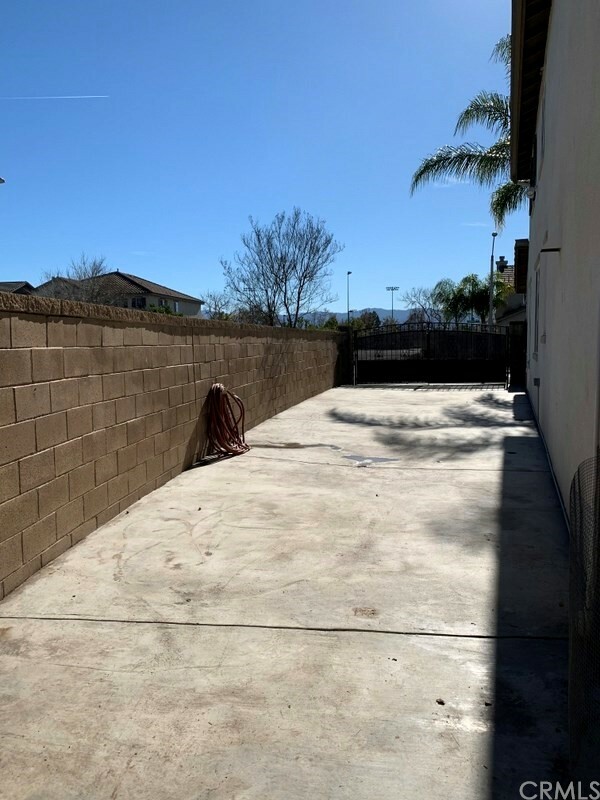 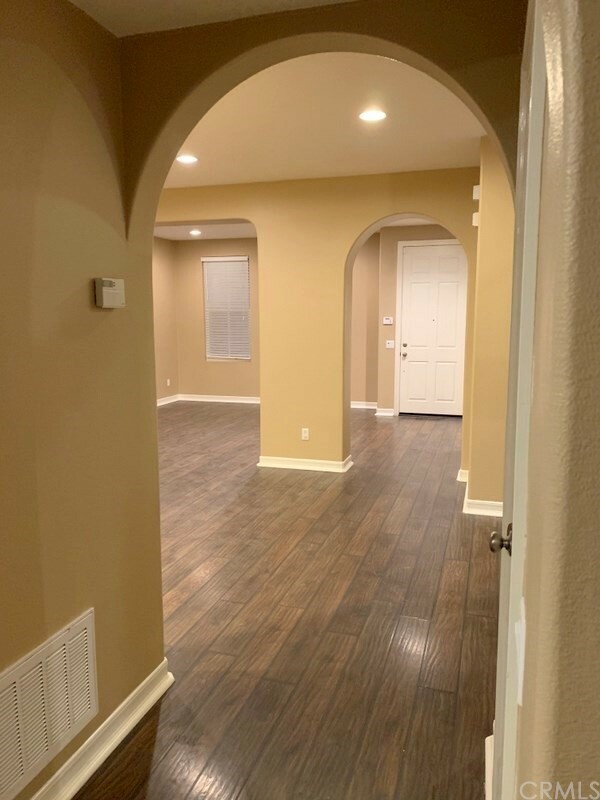 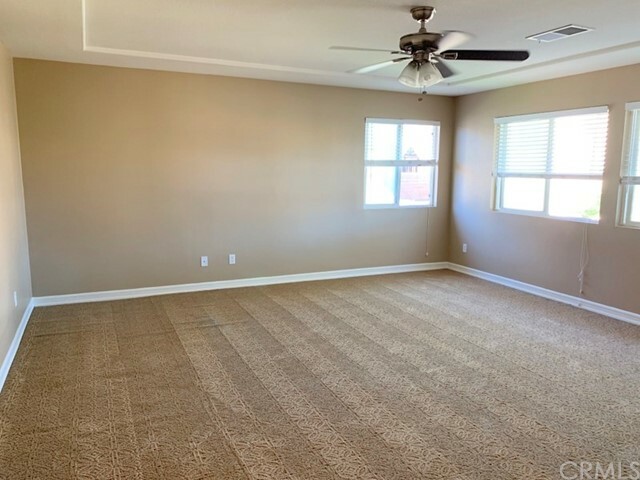 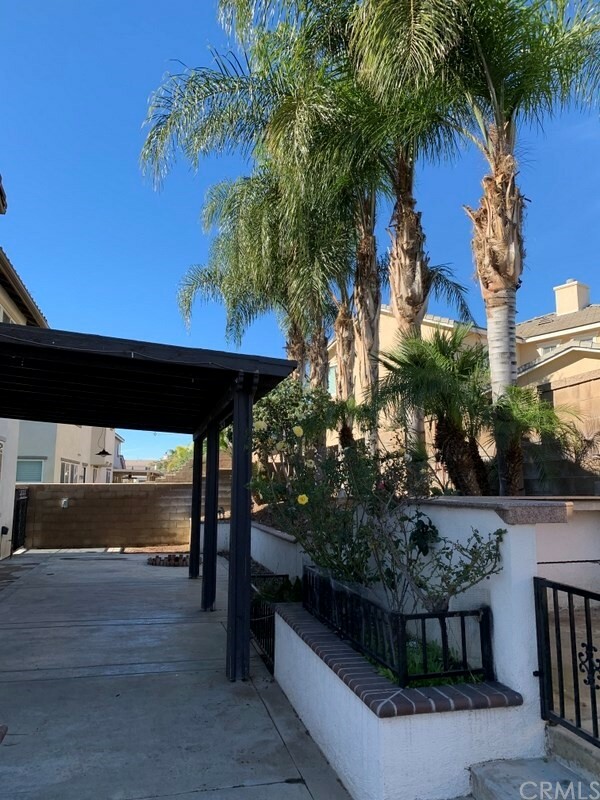 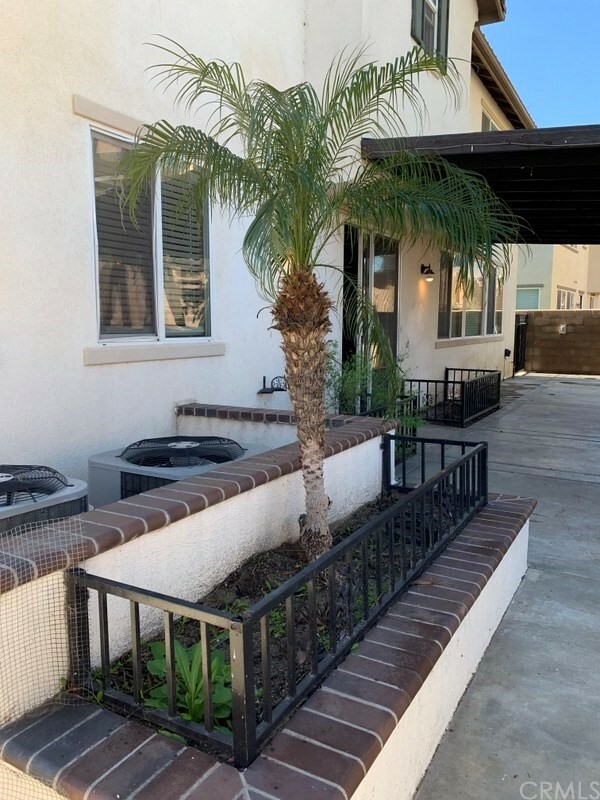 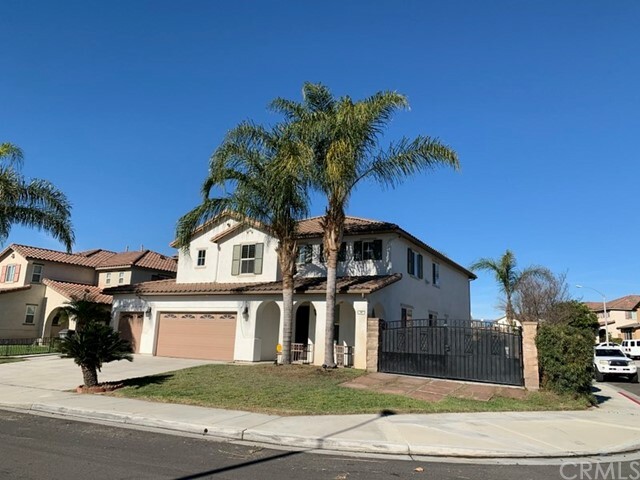 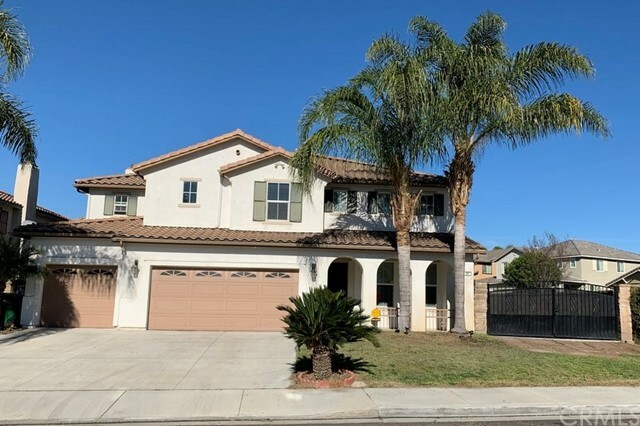 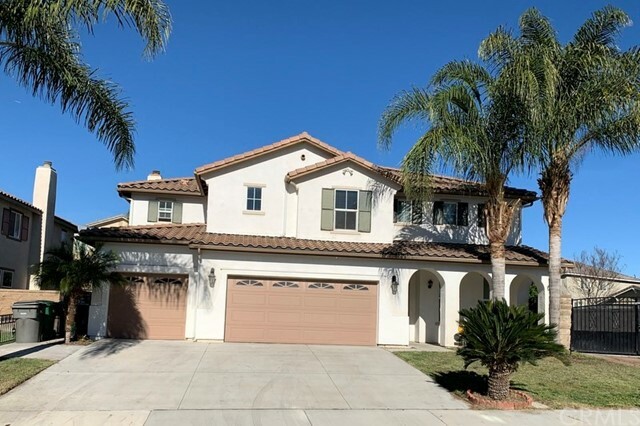 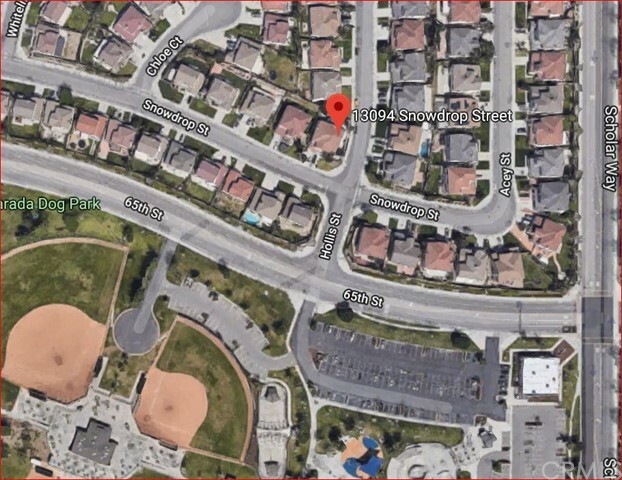 THIS BEAUTIFUL LARGE EXECUTIVE CORNER HOME IN PRIME LOCATED CITY OF EASTVALE COMES WITH 5 BEDROOMS 4 BATHROOMS(TITLE) FORMER MODEL HOME IN MOVE- IN CONDITION. 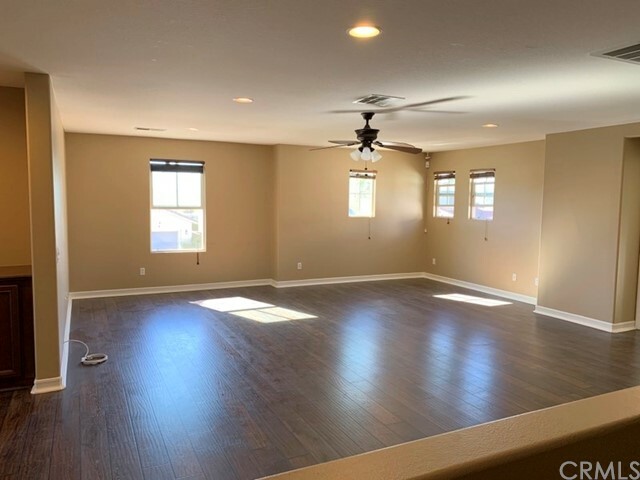 YOU WILL NOTICE THE OPEN KITCHEN WITH LARGE CENTER ISLAND, BREAKFAST BAR, STAINLESS STEEL APPLIANCES DOUBLE OVEN, BUTLERS PANTRY,AND MORE AMENITIES. 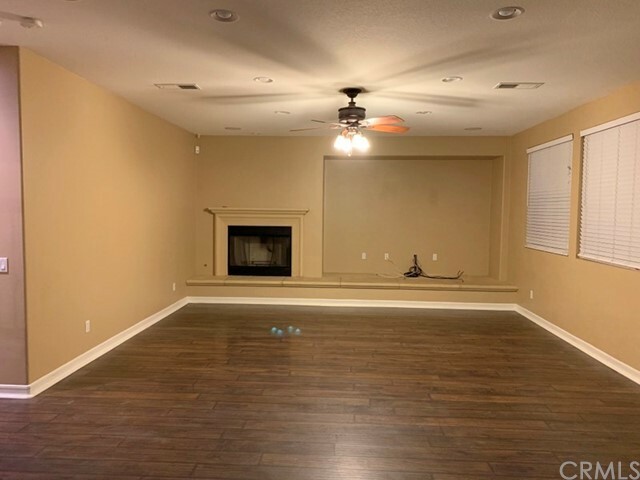 THE FEATURES: DEN,A LIVING ROOM, FORMAL DINING ROOM, A LARGE FAMILY ROOM WITH FIREPLACE. 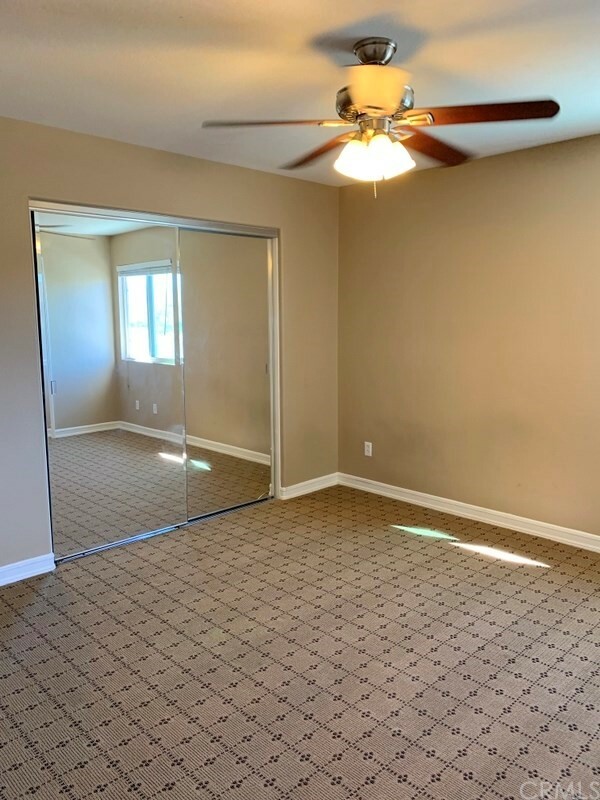 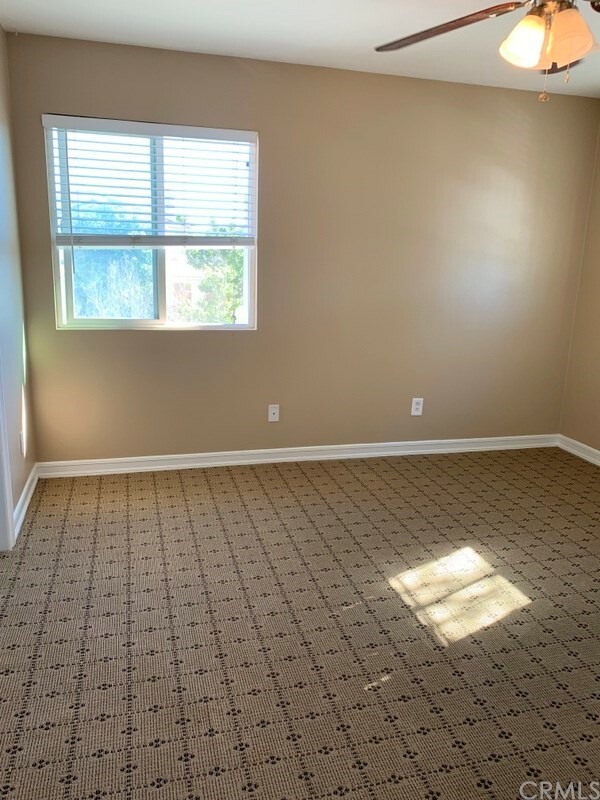 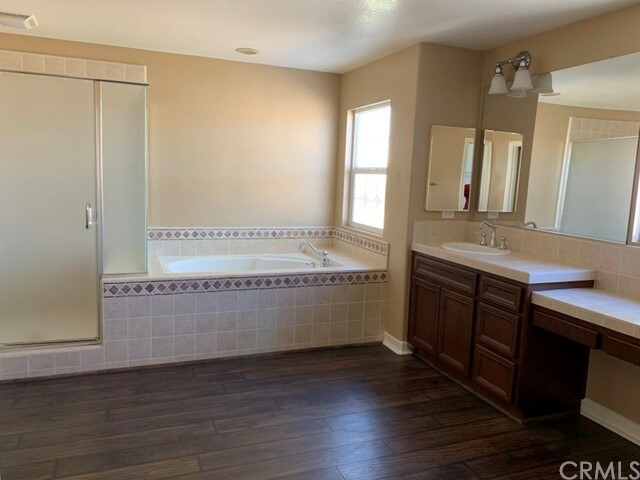 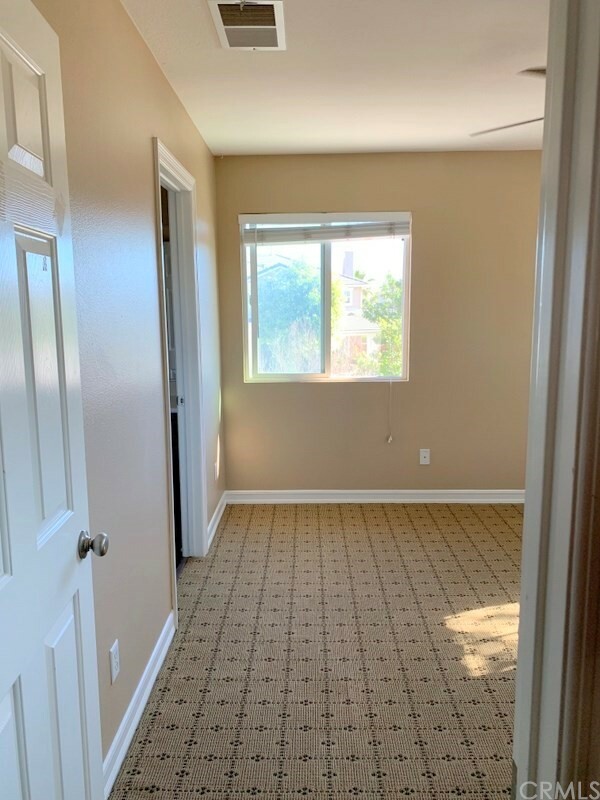 UPSTAIRS HAS A SPACIOUS LOFT WITH HARDWOOD FLOORS CAN BE A ENTERTAINMENT ROOM, HUGE MASTER BEDROOM, MASTER BATH HAS SEPARATE SHOWER AND BATHTUB, LARGE WALK-IN MASTER CLOSET. 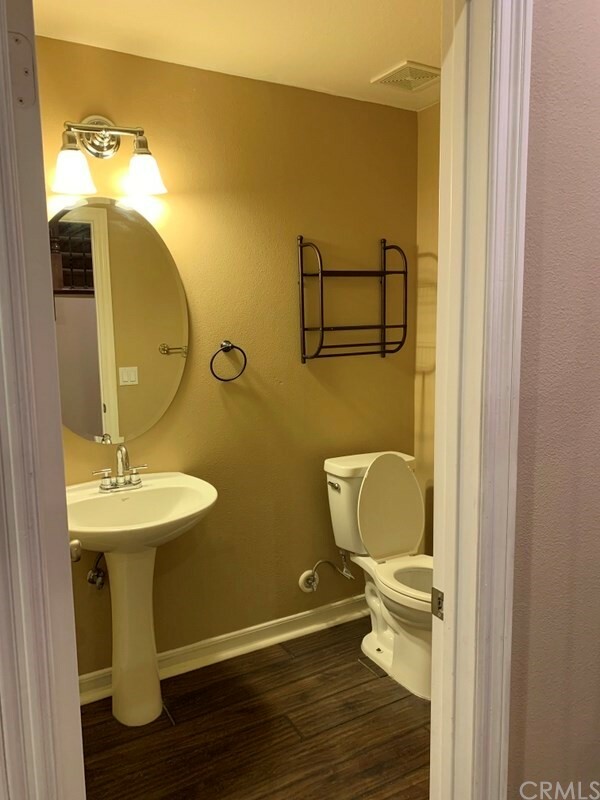 TWO BEDROOMS SHARE WITH JACK N JILL BATHROOM. 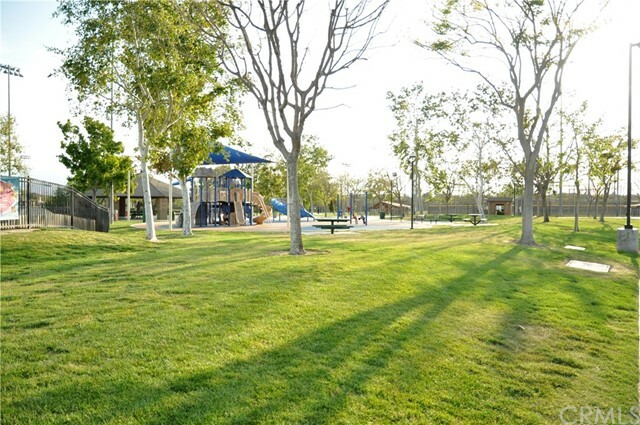 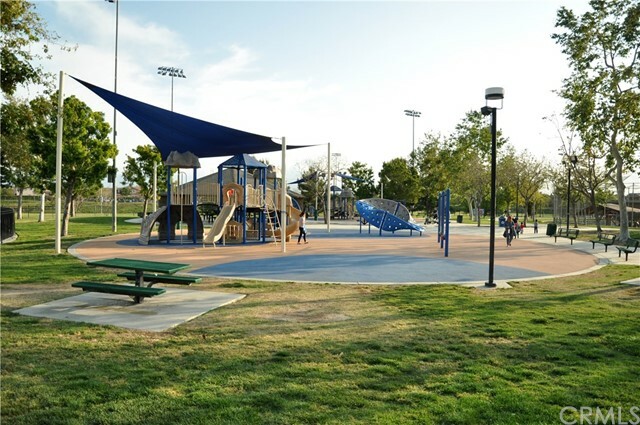 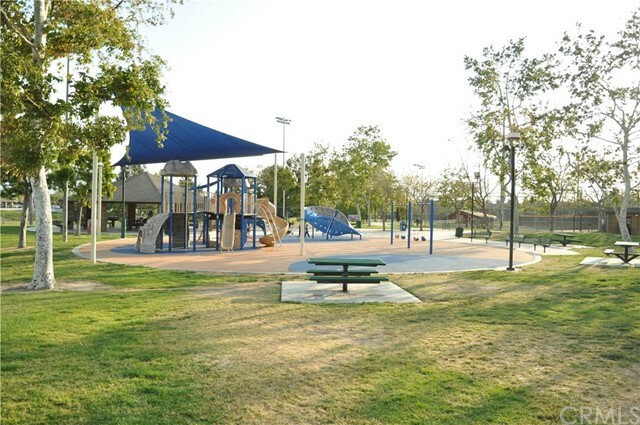 IT'S JUST FEW MINUTES WALKING TO HARADA HERITAGE PARK, DRIVED MINUTES TO TO SHOPPING CENTER, RESTAURANTS AND SCHOOLS.